Huddy. lyrics by Nightwish. 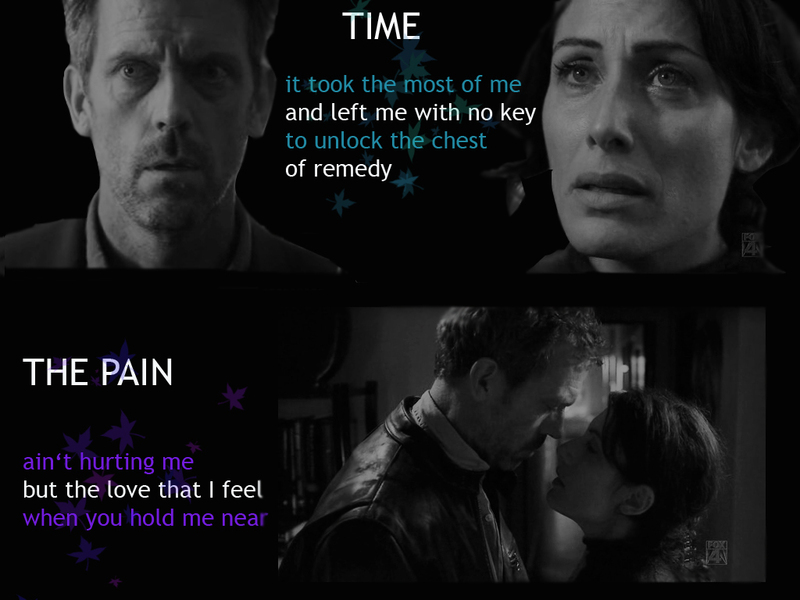 HD Wallpaper and background images in the Huddy club tagged: house cuddy huddy house md hugh laurie lisa edelstein joy.